Each child is unique. Every child learns at their own pace when provided a learning environment that encourages positive action. Don't settle for the typical, traditional day care center that offers what other schools offer! Every child deserves the best child development program that is state aligned and recognized by the Keystone STARS organization. Children Central’s child care curriculum provides the best learning tools to address your child’s early education needs. We use the High Reach Learning curriculum, a learning approach verified by the Keystone Stars organization. It is one of the few curricula in the State of Pennsylvania that guarantees your child is learning what they need to learn in their age group. 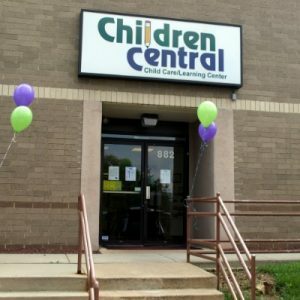 Children who are enrolled in a Children Central program are more attuned to the world around them. They are prepared to tackle the many different activities that interest them. Children Central immerses children in exciting “big ideas” that allow them to explore multiple interests. We know this is important to child development. 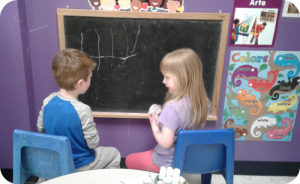 Our High Reach curriculum is more than a typical, traditional child care program, as we keep a record of your child’s intellectual growth and development. Most parents have a tendency to be overprotective of their children. We hear parents ask, “is my child ready for kindergarten” or “will she be anxious if I leave her in class?” Our staff understands that. However, the true goal of parenthood is to raise independent children who can make the right decisions on their own. Children Central’s nurturing environment together with our experienced teaching staff make this goal achievable. We provide the appropriate learning methodologies that are in line with the best practices in early childhood education. 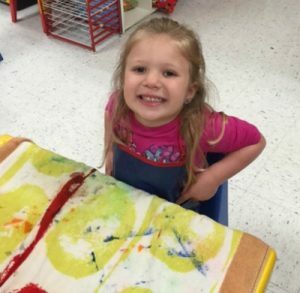 To do this, our Levittown day care location constantly reaches out and informs you of your child’s accomplishments on a daily and weekly basis. We share which aspects of learning your child excels at and which areas need improvements. CONTACT US today to discuss your child’s FUTURE.